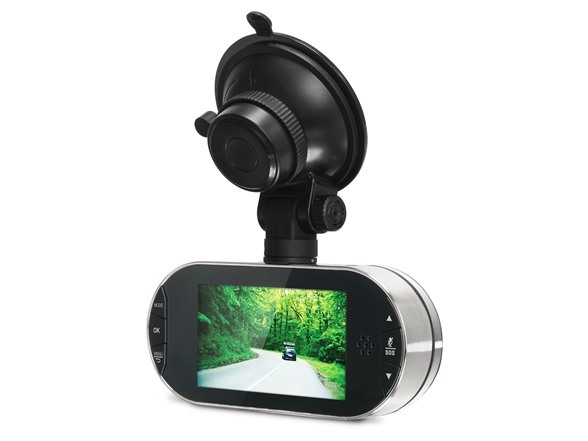 The Motorola MDC100 Full HD (1080p) Dash Camera gives you peace of mind while driving. 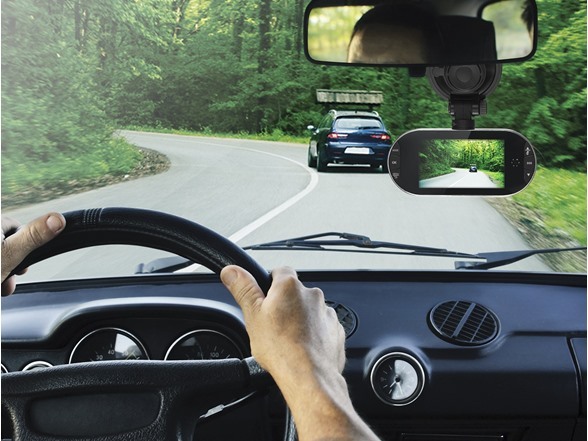 Dash cameras capture video of the scene in front of you, providing helpful evidence to police officers and insurance companies after an accident. 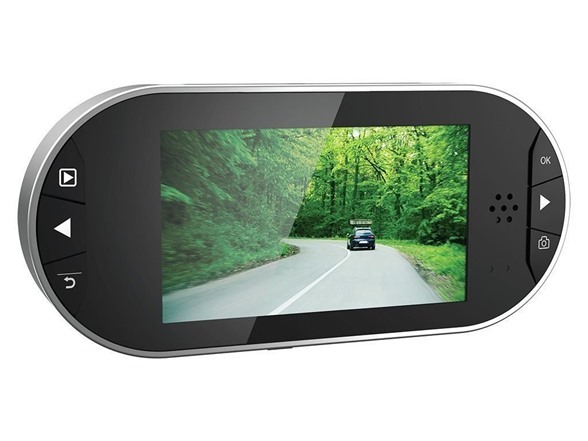 When your car is involved in a collision, the built in G-sensor automatically starts recording in crystal clear 1080p HD. An extra wide angle lens and night vision capture the entire scene, day or night, and you can play everything back on the 2.7" screen. A microSD slot allows you to save video on cards up to 32GB, and loop recording helps save space by overwriting old video that is no longer needed. 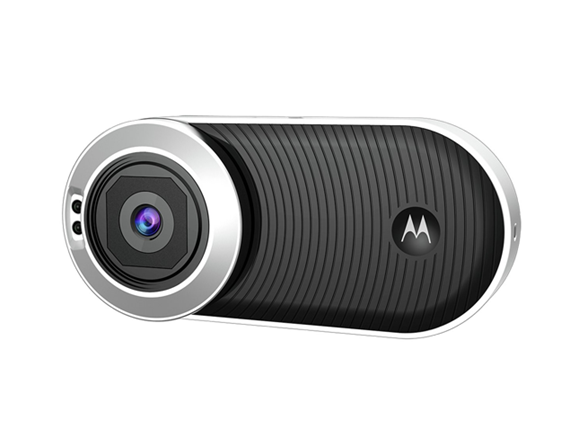 Motorola MDC100 Full HD (1080p) Dash Camera. Reassurance on the road. The MDC100 records video in Full HD (1080p) at an impressive 25fps and boasts a 120° wide angle lens, giving you a clear picture of the road ahead. Plus, powerful infrared night vision provides clarity at all hours. Save your recordings to a microSD card (sold separately) and watch them back on the 2.7" diagonal color screen, allowing you to review your accident instantly. Mount the MDC100 to your windshield easily and securely with the included suction mount, and start feeling peace of mind behind the wheel.